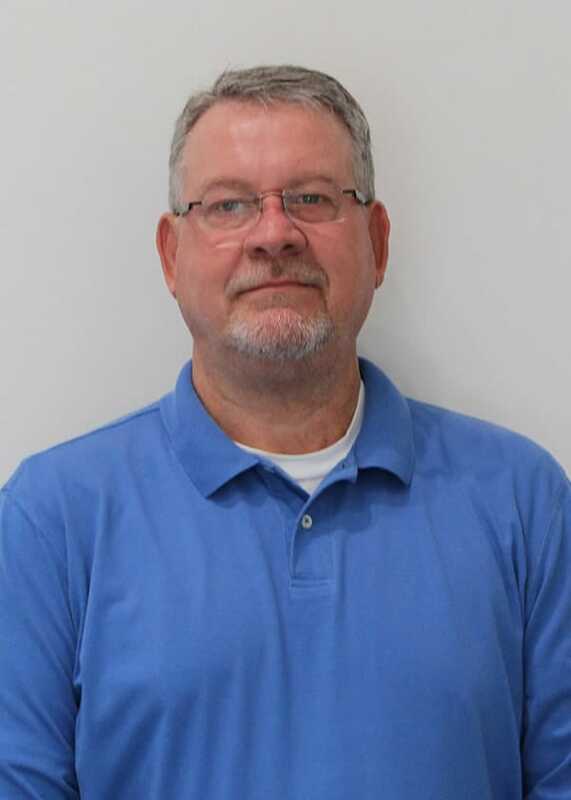 Introducing Joe Sanders our Estimator/Project Manager. He is from Ashville, AL and has worked for 32 years in Commercial Construction. Joe likes the Pre-Construction phase of projects and loves to play golf in his off time. He is an asset to our team and we’re grateful to have him.